Ponds has a wide range of skin products including face wash. Face wash has become apart of our daily routine now. Once we used to apply soap on your face but that has a very harsh effect on our face. Ponds face wash are really mild as compare to soaps and other face washes. It caters the need of all types of skin and gives exquisite results. 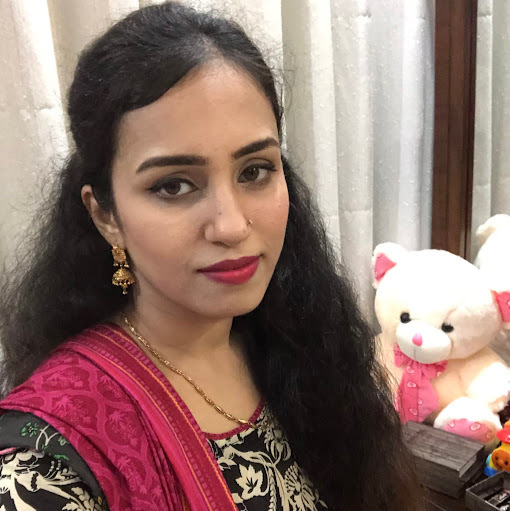 Wide range of face wash provides the best solution for blackheads, darkspots, open pores, oily skin, sensitive skin and also loves to serve as an anti-aging product for its users. 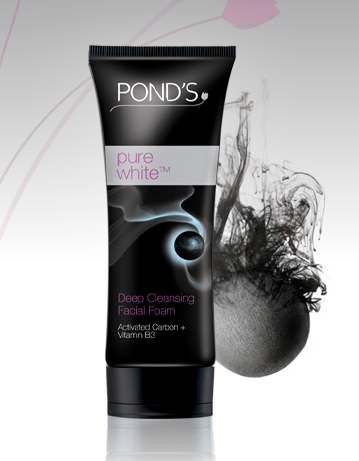 Pond's Pure White has the power of activated carbon. As "Black attracts black", it attracts all the dust and impurities from your skin leaving it clean and oil-free for more than five hours. It also works best as a makeup remover. It is in a thick creamy form so you just need a pea sized amount and a gentle massage to clean your entire face. It works best for oily and normal skin as it removes the extra oil and gives the skin tightening effect resulting in fairer complexion. Due to excessive dirt and oil deep inside your skin, pores in your skin starts to open and becomes visible. 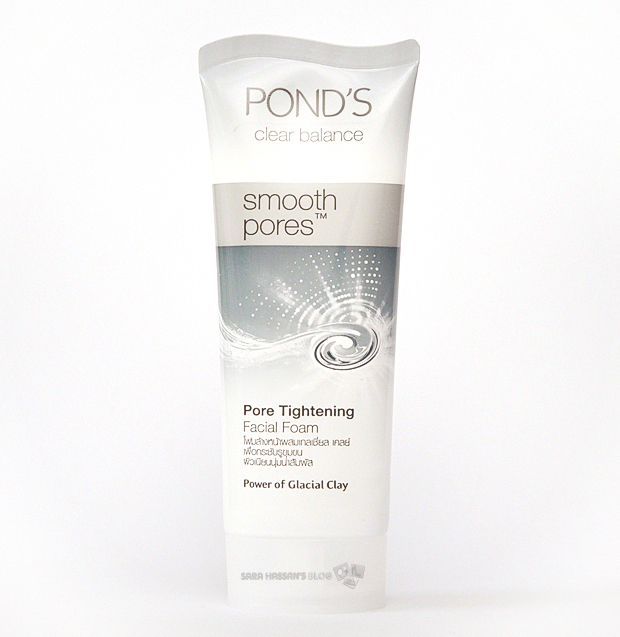 We all know that there is no permanent solution for open pores but they can be reduced temporary by using Ponds Smooth Pores. It has a power of Glacial Clay which deeply cleans the excessive oil and dirt leaving your face clean, smooth and glowing. It works best for oily skins. It gives cool and refreshing feeling after washing your face and keeps your face oil free for many hours. It makes your pores look smaller if used regularly.